After Veronica Mars was launched on The CW in 2004, and cancelled two years later, the show is now being re-launched by Hulu. The project was first supported though crowdfunding; a successful Kickstarter campaign allowed Veronica Mars to return as a film 10 years after the show was first premiered. However, now the detective is back once again with a new Hulu series. The show will return with eight episodes on July 26th. 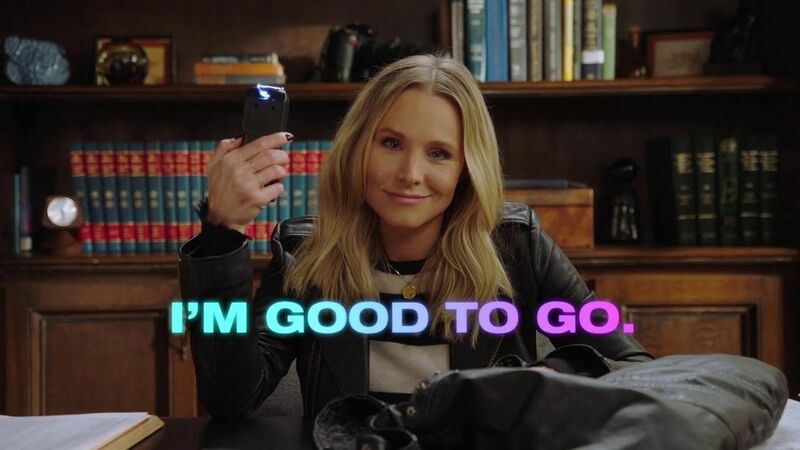 Kristen Bell returns as the title character, with original cast members: Enrico Colantoni, Ryan Hansen, Jason Dohring, Percy Dags III, Francis Capra, David Starzyk, Max Greenfield and Adam Rose. This is alongside several newcomers including: J.K. Simmons, Dawn Lewis, Kirby Howell-Baptiste and Mary McDonnell.